Do I Bring A Gift to The Bachelorette Party? One of your bestests is getting married! You know she is going all out for a night on the town in one of the most extravagant bachelorette destination, maybe Napa or Vegas? So you may be wondering do I bring a gift to the bachelorette party? With all the other pre-wedding events, you’re not the first person to ask and that’s why we’re here! Continue reading to learning whether a bachelorette gift is necessary or if your presence is enough. 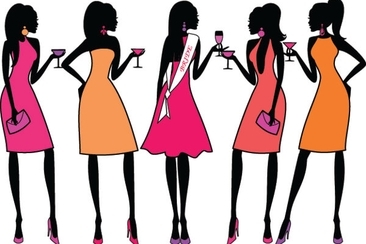 Traditionally, the bachelorette party is simply the last hurrah of singlehood for the bride to be. It’s an evening strictly dedicated to having fun and letting go of all the wedding planning stress. Gifts are most often optional, and are definitely not the same types of gifts you’d give for say the wedding shower. Most guest will bring a small something for the soon to be bride and it is typical for the bridesmaids to all pull their money for a gift, but this shouldn’t be limited to just the bridesmaids. All guest should be informed about the gift, so they won’t feel awkward when it is presented to your friend. As for the gifts, humorous ones are often popular options, stick to things that refer to the bride’s last day as a single woman and games are also recommended for playing during the evening festivities. If you need some ideas we’ve listed five great gifts that you can get some inspiration from. 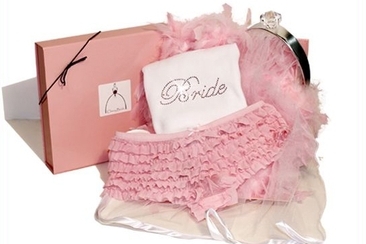 One of the most popular bachelorette party gifts to give to the bride is lingerie. If many of the other guests are asking the same question of "do I bring a gift to the bachelorette party", and want to give the bride to be the lovely lingerie, consider making a game of it. Ask them to bring a lingerie in their own preferred style to give to the future bride but to keep their names off of it. During the bachelorette party, have the bride try to guess who brought which piece. 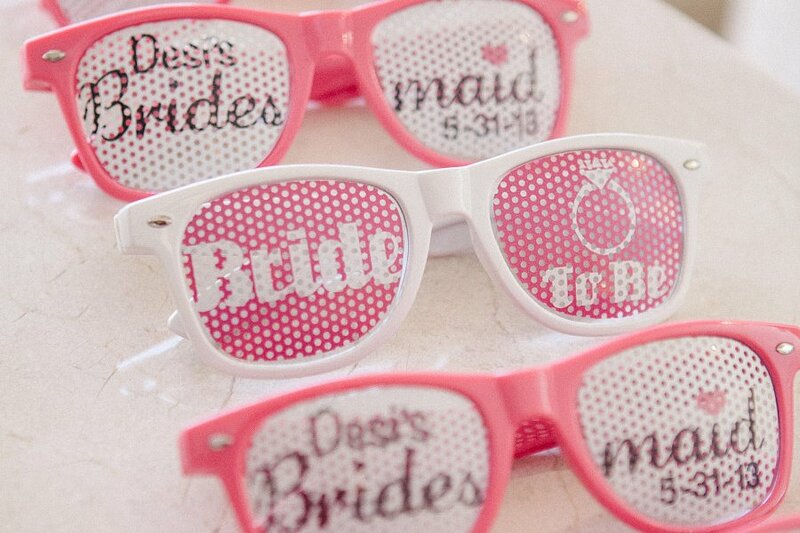 New beach towel, sunglasses, or a bikini can be great gifts to help the soon to be bride get ready for her honeymoon. If you know where she will be heading shortly after the wedding, then pick out something that she can use when she travels, like a travel book. 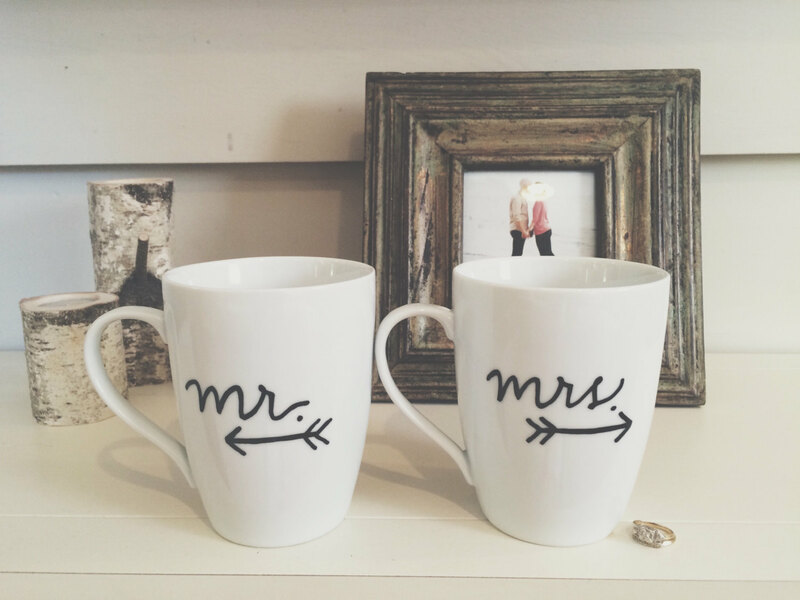 Anything that showcases her new “Mrs.” status is an ideal gift for the bachelorette party. Throw pillows, bath towels or bathroom accessories, luggage tags, champagne flute or any other playful item that shows an inscription that she is now a Mrs. is a cute a fun gift to consider. Do you bring gifts to the bachelorette party? What can you give? 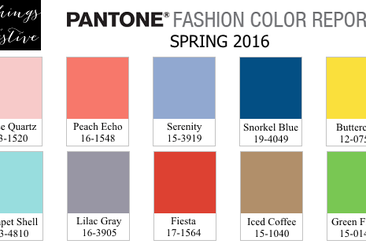 If it is something new bride can pamper herself with, why not? 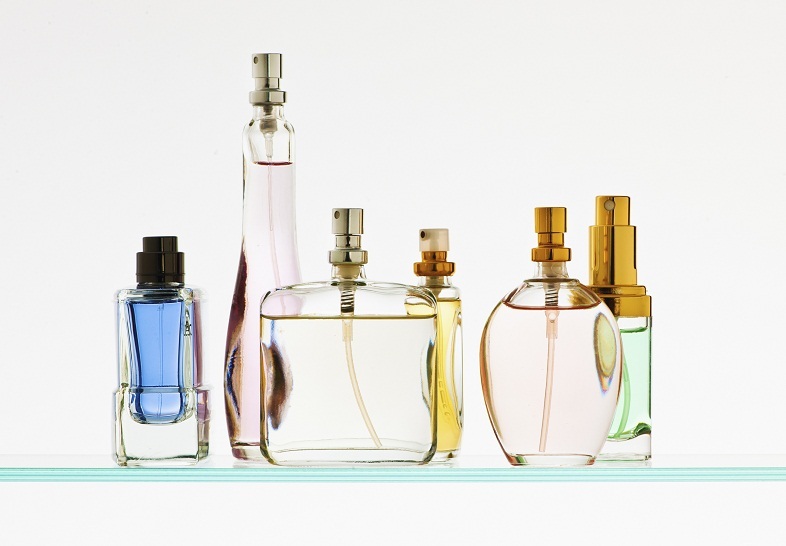 Her favorite bottle of perfume, mani/pedi supplies or even a gift basket of some exotic bath products are all great and simple gifts to bring to the party. Aside from the bachelorette party, you may be wondering when you need to consider bringing a gift to the many other wedding related events as well. Below you’ll find a list of the most common pre and post wedding parties and what the general etiquette is for gift giving. If you are a close friend or relative of the happy couple, then you may want to give a small gift to the couple, but this should be done in private. Gifts are typically not given at the engagement party. Wedding and bridal shower gifts are definitely given, it’s pretty much the whole point of the party. Some showers will have a theme and you can choose gifts accordingly. While the guests do not have to bring gifts for these types of parties, the bride and groom may take these get together’s as a chance to give the guests gifts. 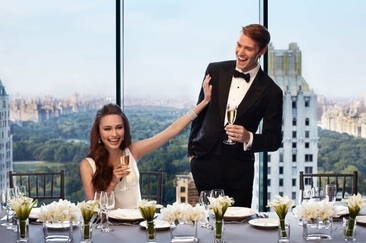 Rehearsal dinners tend to only involve the bridal shower and a few additional guests. All those attending are not supposed to bring gifts but, again the bride and groom may take this opportunity to present gifts to those in attendance. Do I bring a gift to the bachelorette party? No, it is not a must. However, you do need to give a gift for the wedding reception. This is also expected even if you are invited and do not attend. Gifts can be sent prior to the wedding or brought to the reception neatly wrapped. If the couple is holding a reception on a different day from the ceremony, then guests who are only invited to the belated reception are not expected to bring a gift. The proper etiquette to remember for these invitations is that gifts are given for the wedding, not for the reception. Most couples will imply that guests do not have to bring a gift if they are paying the expenses for making it to their wedding. If you are bringing the couple a gift for their destination wedding, then it is completely acceptable that the gift is much less than you would spend for a local wedding gift. You’re overjoyed at being a part of your best friend’s big day but not too overjoyed by the average cost of bachelorette party? Here, you’ll learn more about the expenses that come with it. Are you getting engaged and still feeling confused about how to celebrate this occasion uniquely? 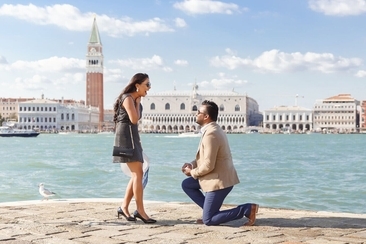 Check out the best places to get engaged, scooped out for you all. There are some really romantic and elegant New York wedding venues. Here are 20 top venues that have a high level of service and affordability for your big day.